Kumail (Kumail Nanjiani), in the middle of becoming a budding stand-up comedian, meets Emily (Zoe Kazan). Meanwhile, a sudden illness sets in forcing Emily to be put into a medically-induced coma. 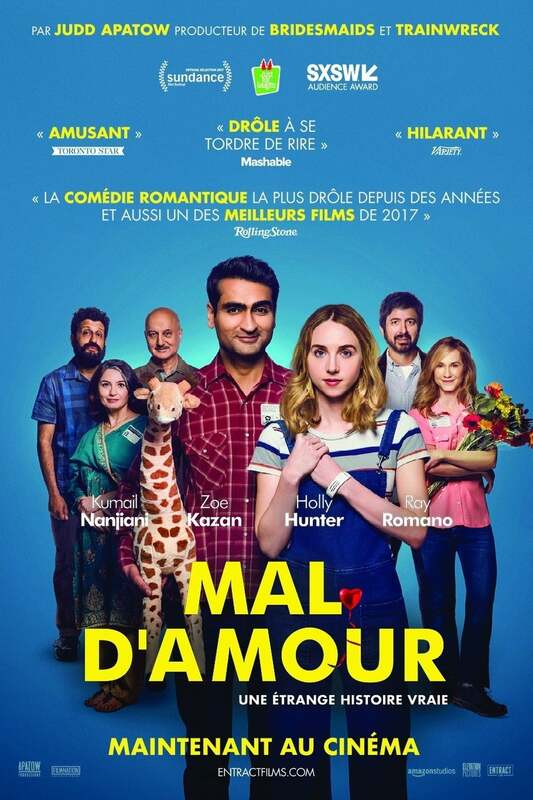 Kumail must navigate being a comedian, dealing with tragic illness, and placating his family's desire to let them fix him up with a spouse, while contemplating and figuring out who he really is and what he truly believes.